Create a support ticket for Questica Budget, Performance or OpenBook. We are available 8 am – 8 pm EST Monday – Friday, excluding holidays. 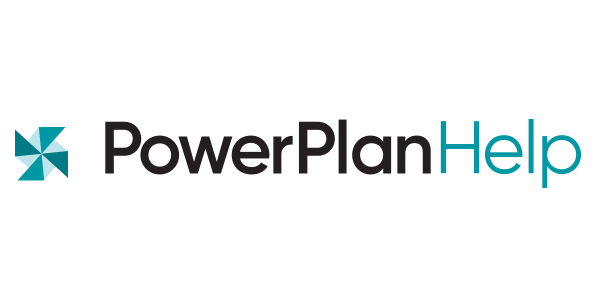 Powerplan, now part of the Questica Family. Questica Academy is now part of Questica Help. Learn how to do something fast, or something new with video tutorials, cheat sheets and more.